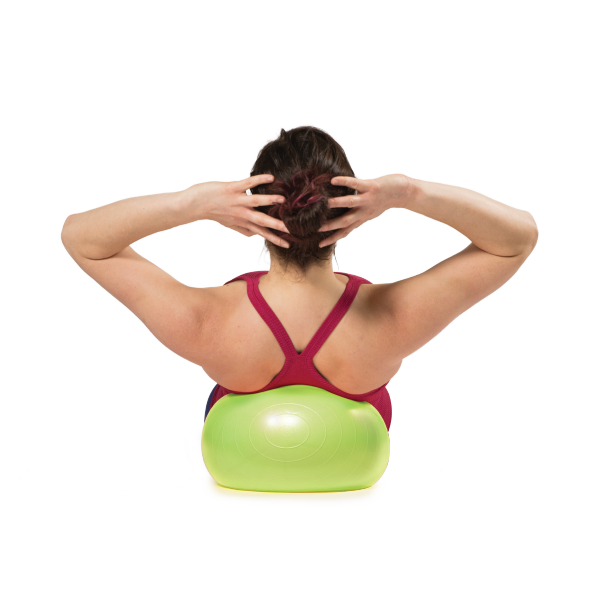 Perform a variety of movements that increase strength and mobility with this soft 12” exercise ball. 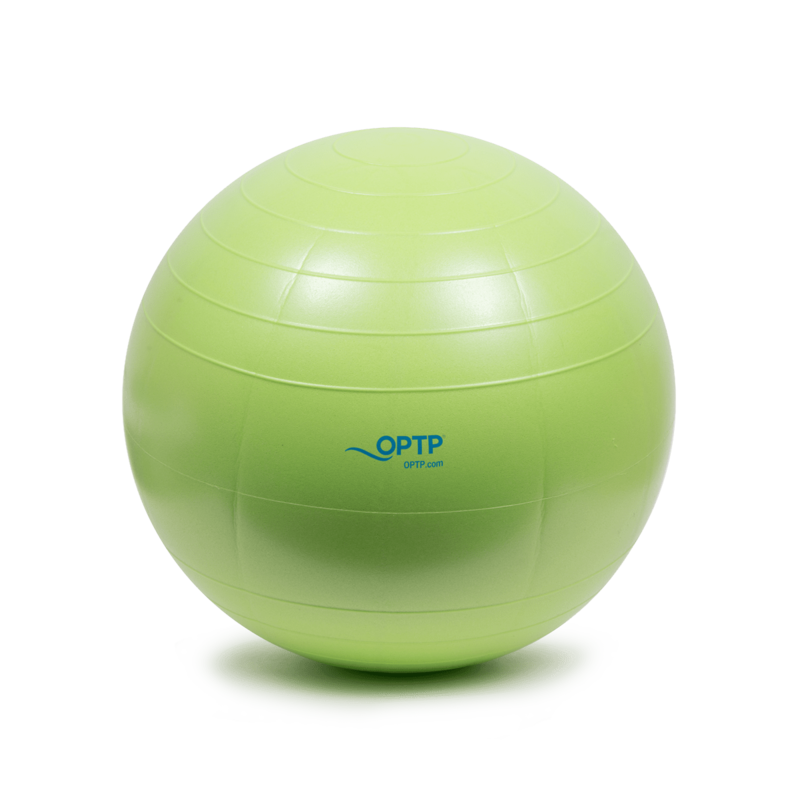 Exclusive to OPTP, The Soft Movement Ball features an easy-grip texture and assists with body positioning during stretching and stability moves that challenge core strength and balance. Its unique larger size is great for those who find the smaller 9” Soft Gym Overball too challenging, and it provides versatile support during exercises that target hard-to-reach muscle groups such as the abdominals, psoas, hips, glutes, quads, and hamstrings. Inflation can be increased for additional firmness and instability to create a more challenging workout.